A chemical formula is a way of writing the composition of a compound. A chemical formula is a way of writing the composition of a compound. Compounds always consist of atoms combined in a specific, fixed ratio. For example, NaCl is the chemical formula for sodium chloride, which always contains one sodium atom for every one chlorine atom. H2O is the chemical formula for water - each water molecule contains two hydrogen atoms combined with one oxygen atom. Compounds always consist of atoms combined in a specific, fixed ratio. For example, NaCl is the chemical formula for sodium chloride, which always contains one sodium atom for every one chlorine atom. 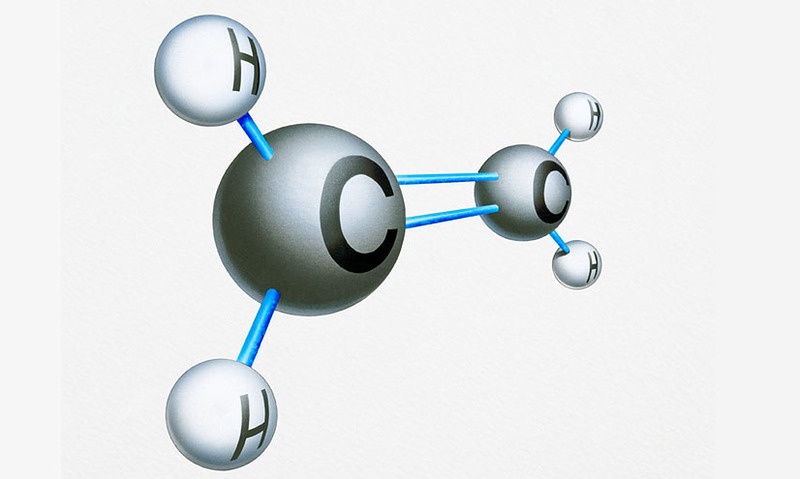 H2O is the chemical formula for water - each water molecule contains two hydrogen atoms combined with one oxygen atom.